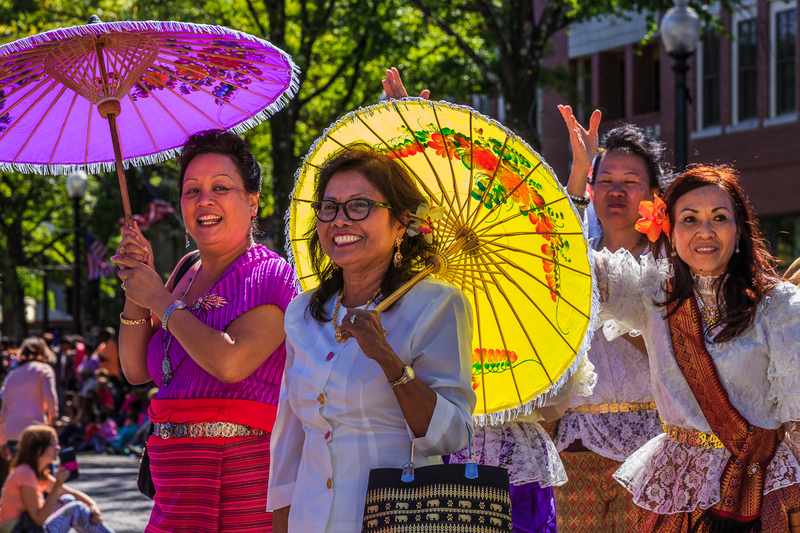 ayetteville may be the All-America City, but make no mistake, it’s home to many different cultures that span our planet Earth. Being home to Fort Bragg and also having a great, central location on the East Coast makes our city become a destination and home for many. Because of this, having an international festival celebrating these countries and cultures is a must. 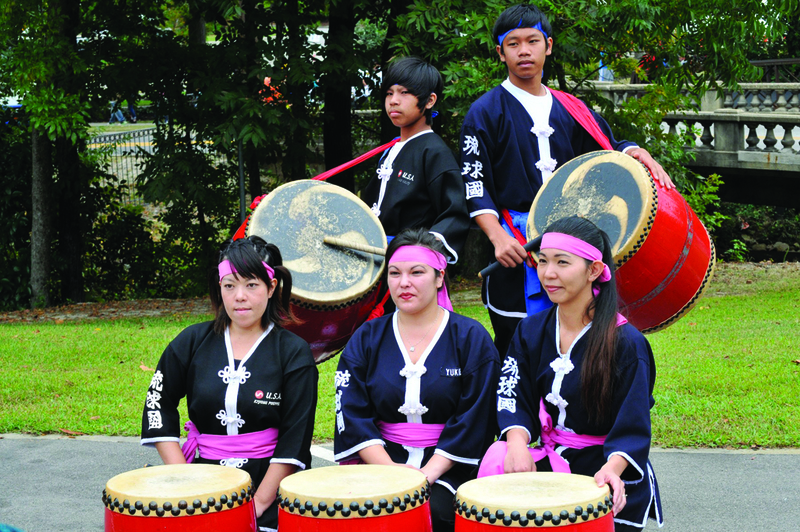 The International Folk Festival is now in its 36th year. The Fayetteville Downtown Partnership Inc. was the prior sponsor until disbandment. 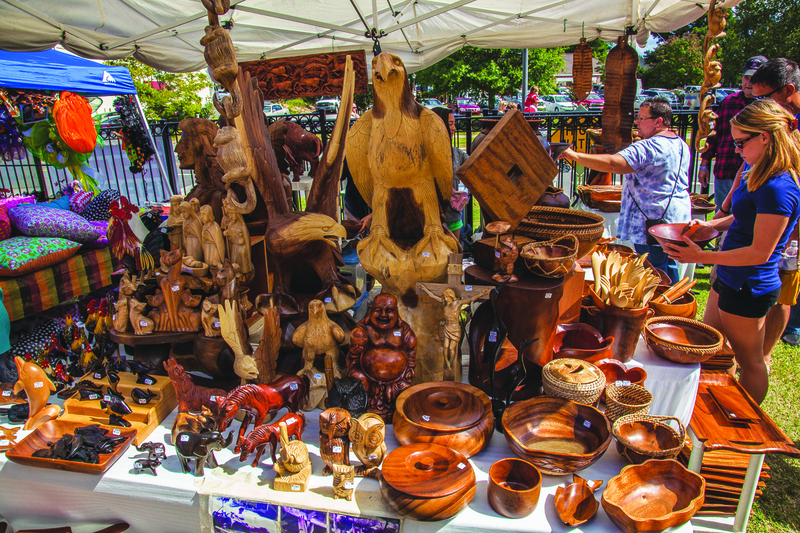 Thereafter, the festival was left in limbo, “until The Arts Council stepped up to save it,” expressed Dr. Monte Hill, who represents the island nation of the Philippines with his family. They assumed sponsorship in September of 1999. And today, the IFF is undoubtedly The Arts Council’s main event of the year. 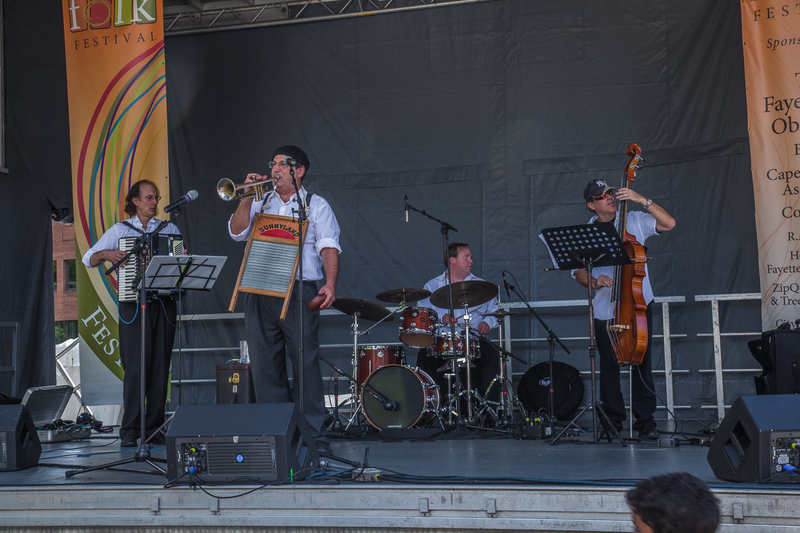 The Arts Council demonstrates sensitivity to the importance and value of the festival. They do their job in “stimulating community development through the arts,” a part of their mantra. 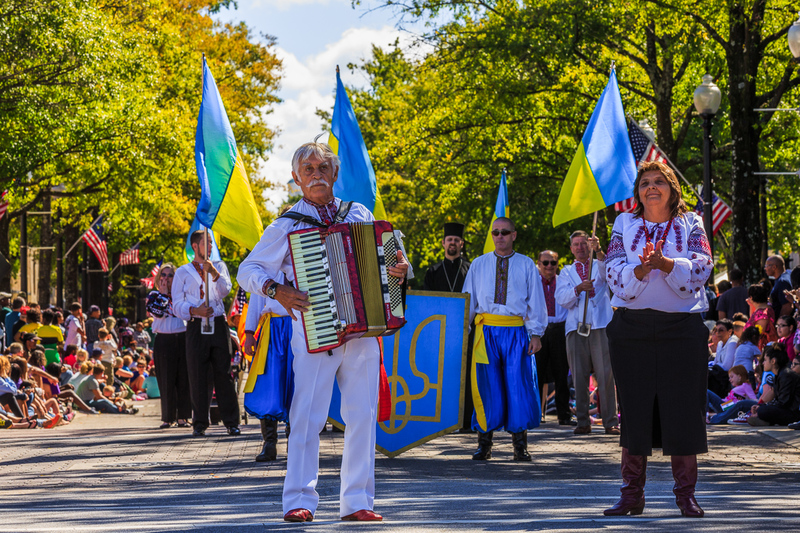 The International Folk Festival is community development, in the most organic sense, as it brings people from different backgrounds together for the common goal of promoting and educating others on their unique heritage. 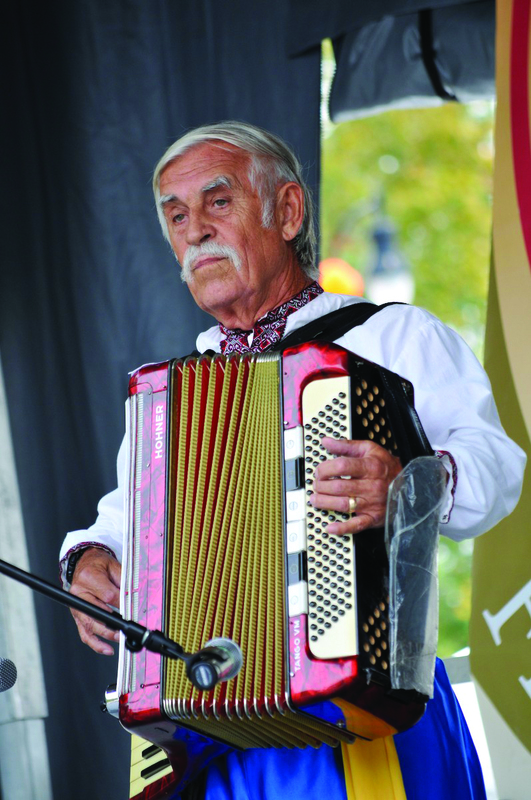 Dr. Monte Hill has been participating in the festival with his family since the early 1980s. A retired political science professor from UNC Pembroke, Dr. Hill garnered an interest in the “Treasure Islands of the Pacific,” as a child while living in Oregon. He came into contact with Filipinos who worked in the railroad industry. “I was fascinated by them,” he said. From there, Dr. Hill majored in Asian Studies at The University of New Mexico and met his wife and mother of their five children during his doctoral studies at The University of the Philippines Diliman in Quezon City. He also speaks his wife’s native language of Tagalog (ta-ga-low). 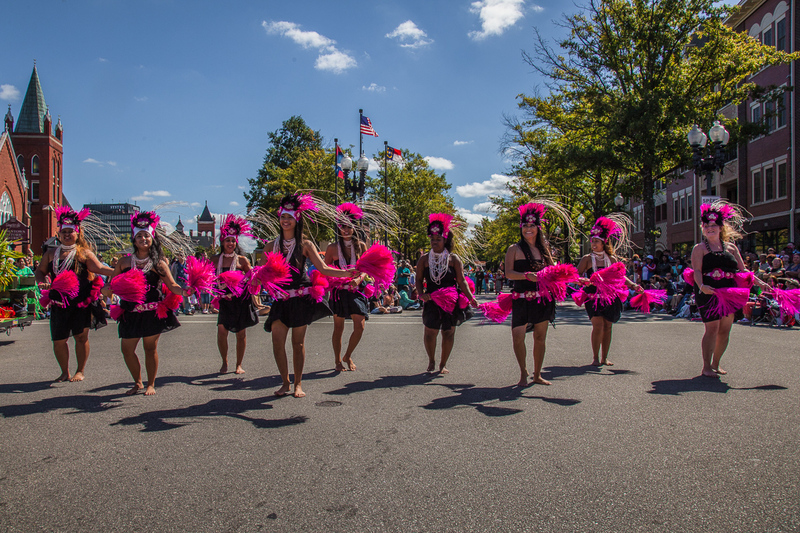 Dr. Hill and his family began their involvement with the IFF when they moved to the area in 1982 and were introduced to Gloria Canonizado, a local icon in Fayetteville’s Filipino-American community and a famous folk dancer in her native country. 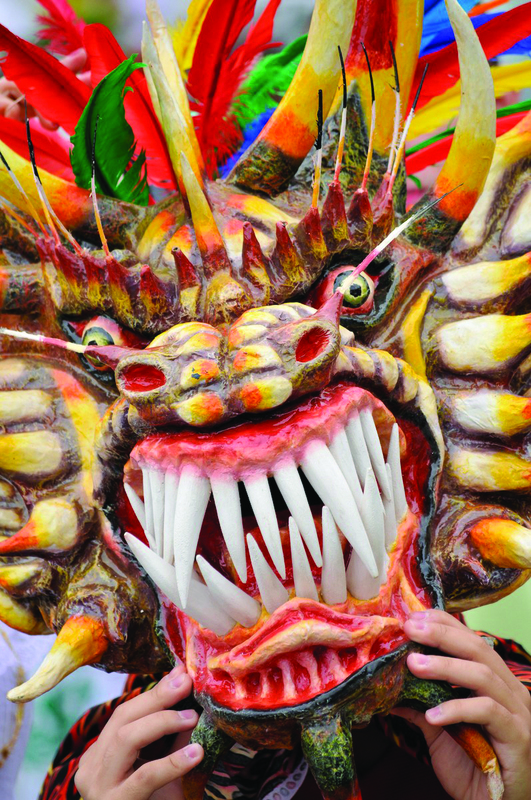 Canonizado has been a part of the festival since its inception in 1978. “The festival has gotten so much larger and has had many changes in sponsorship,” Dr. Hill stressed. 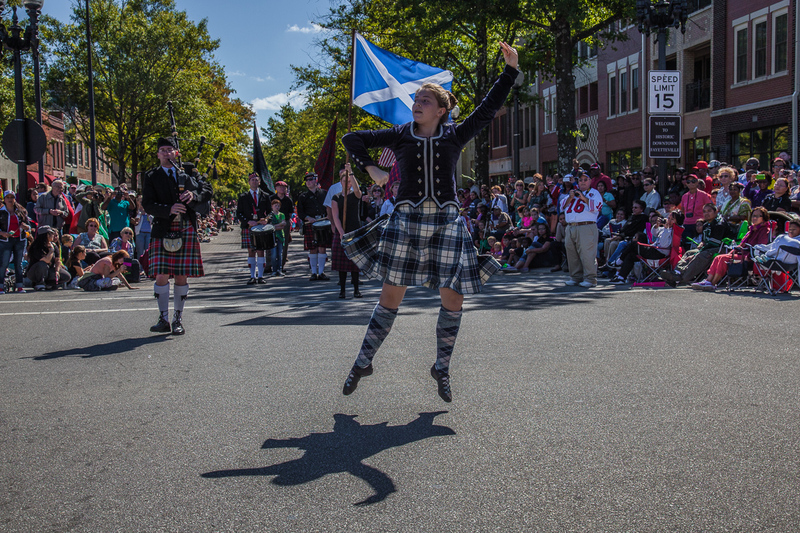 Current sponsors include The Fayetteville Observer, Coca-Cola, R.A. Jeffreys Distributing Company, Cape Fear Eye Associates, ZipQuest, the city of Fayetteville, Cumberland County and the North Carolina Arts Council. 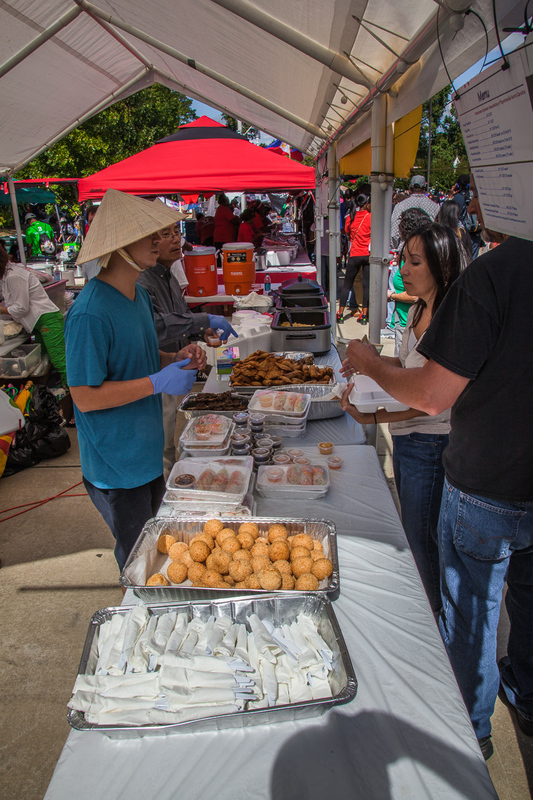 Because of this, the festival is free…but native wares and foods like Dr. Hill’s favorite Filipino BBQ shish kabob is only a small extra fee. Hunt’s favorite part of the festival is the real sense of community she has being around all of the participants from different countries and also…the pizza. “I don’t typically enjoy pizza. But there’s just something about the kinds we have at our booth during the festival. It’s so good. It’s my favorite,” she confessed. She also enjoys the food from other countries like Great Britain and Germany who each have scrumptious dessert spreads. Crossing the Atlantic and heading down south to the water off the shore of South America is the island nation of Grenada. Known as the “spice island” due to their love of cooking with fragrant spices like curry, this West Indian country has about 20 natives and descendants who have been participating in the festival for a decade. 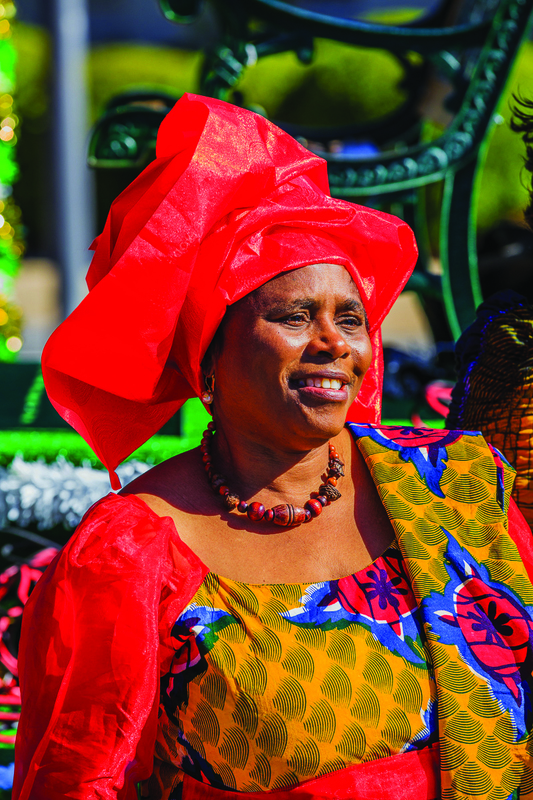 “The most important thing about our culture is our food, music and religion…Christianity,” explained Shirley Noel, a native Grenadian who has lived in the U.S. for the last 30 years. Noel is most looking forward to feeding festivalgoers the spicy and savory flavors from her home. At this year’s IFF, check out their booth with local dishes such as stewed oxtails, curry chicken and curry goat as well as the ever-popular Caribbean plate of rice and beans. Noel is most looking forward to serving the national dish of Grenada, “Oil Down,” which is a stewed one-pot meal of salted meat, chicken, dumplings, breadfruit and callaloo all stewed together in herbs, spices and coconut milk. 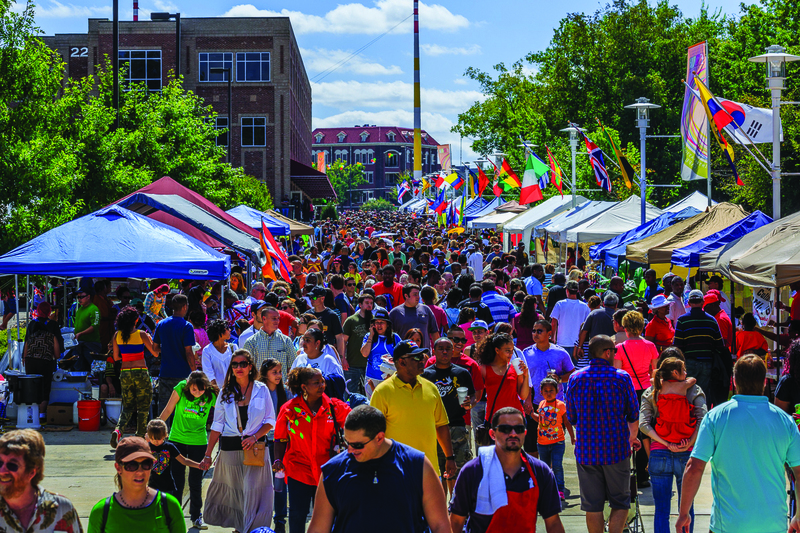 Because of the outdoor location of downtown Fayetteville and Festival Park, there is plenty of room for the 31 countries and cultures represented at the IFF to share their heritage and spread love and unity with Fayettevillians, young and old. 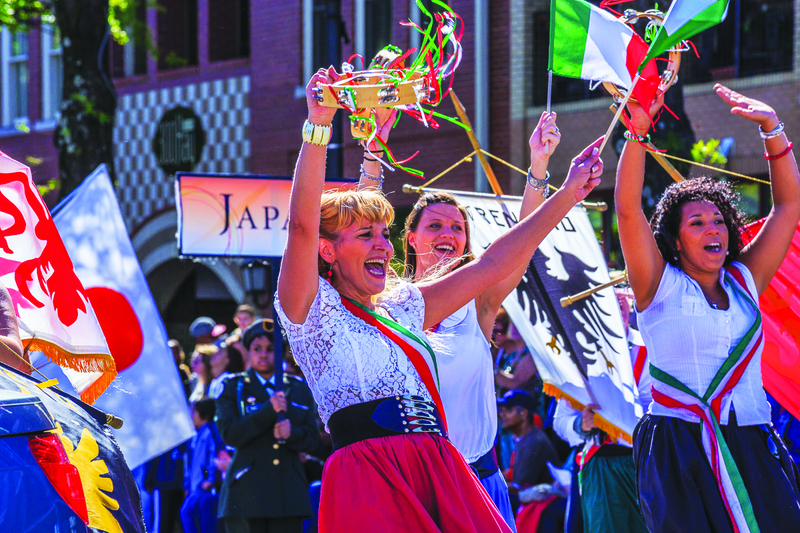 Experience the 36th Annual International Folk Festival from September 26th-28th and experience these great countries, cultures, tastes and sounds that have helped weave the tapestry of our country…America! To learn more, contact Mary Kinney at the Arts Council at maryk@theartscouncil.com.